Using scents and calls can help you get the jump on bucks at the start of early season deer hunting. Being first is a good thing. The front of the line gets top choice for steak, ribs or pie. The back of the line has to select something that has already been picked over or dipped through. There is not much difference with early season deer hunting. Bowhunters get the first crack at deer. And this season there is an extra day with archery season opening on October 14th. At the first part of the season the deer are more relaxed and haven’t experienced the sounds, sights, and smells of humans. 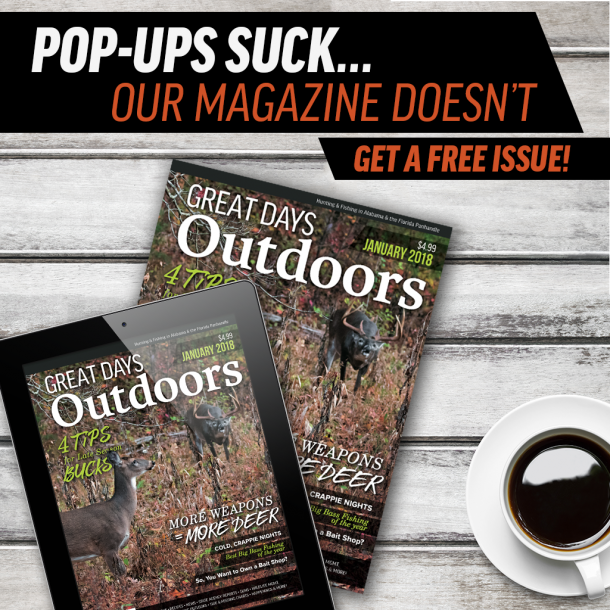 Early season archery hunts find the deer with a laid-back attitude. They’re not in a hurry and at times can be more curious with an unfamiliar scent or call. Savvy bowhunters can take advantage of the early season and punch their tag on a buck, while other hunters are trying to decide their next move. The most important weapon in a deer’s arsenal of defense is their nose. Hunters can win the battle if they can defeat a deer’s olfactory system. One of the first steps to beating a deer’s nose is not carry any foul odors into the woods. It doesn’t matter if a hunter is set up in a prime stand location or can imitate a deer with top calls. If a deer gets a whiff of a hunter, it is game over. Fielder also suggests staying clean even when scouting. Keep your clothes and boots away from any foreign odors or scents that could be carried into the deer woods. Don’t wear your hunting gear while you are pumping gas, cooking breakfast or even riding to your hunting location. Bowhunters need to be aware of where they walk and where they put their hands. The slightest hint of human odor will but that buck on alert. On warm afternoons while early season deer hunting, it is impossible to keep from sweating while waking to a stand. Many bowhunters will carry a change of clothes and re-dress in fresh scent-free camo before the hunt. Several companies offer scent elimination products. Scent Away. Scent Killer and Dead Down Wind are a few that have laundry detergent, body and hair was deodorant and scent sprays to counteract human odor. Ozone generators like Ozonics and Scent Crusher help neutralize odors downwind. Deer are more vocal than many people think. Bucks, does and fawns use different calls throughout the season to communicate. Although many hunters will use calling during the rut, often calls during early season deer hunting can bring a buck into bow range. Eddie Salter of Evergreen, Ala. is well known as a champion turkey caller and hunter. However, he is also a top-notch deer hunter. 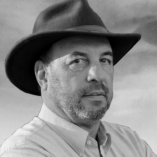 He believes hunters should carry a grunt call and rattling antlers every time they go hunting. Salter advises to begin with soft grunts at a low volume. He says sometimes the deer may be behind you or close by and not in view. The softer grunts will get the deer’s attention and they may walk in. Salters reports that does, young bucks, and older bucks will respond to a bleat call. During early season deer hunting, it is more typical to hear does bleat and grunt than bucks. However, Salter mentions older bucks will respond and slip in. He uses the bleat call about every 15- minutes when on stand. During the early season Salter feels the doe bleats are more reliable. The fawn bleat or bawl is a distress call of a young deer. Maternal does, young bucks and older bucks will respond to this call. When using this call bowhunters need to be prepared to shoot. The deer will usually come in to the call quickly and from any direction. Some hunters will use the fawn bawl mid to late morning if there has been little deer activity around their stand. In the U.S. the deer urine or scent market is a multi-million-dollar a year business. Many deer hunters believe in the use of deer scents. Others say scents don’t work. Although some hunters may have had a negative experience with deer scents, they can attract deer throughout the hunting season, especially early on. Some deer researchers and successful hunters feel too much urines or scent can spook deer. A few drops on a bush or ground in a couple of locations around your stand is plenty to get a deer’s attention. A drag-rag coated with some doe urine can lead a deer right to your stand. But, don’t take the rag with you in your stand. Hang it on a bush several yards away. This will divert the deer’s attention away from you. There are many top brands of deer urine and scents. Some companies have been around for years and offer a good product. Tink’s and Wildlife Research Center have a complete line of doe and buck scents available to hunters. Some brands of deer urine will have a bottled date stamped on the container. This is a good indication of how fresh the urine is. Another method is to check the color of the product. Fresh urine should be a yellowish to a light caramel color. To help keep your bottle of deer urine fresh store it in a cool place away from sunlight, preferably in the refrigerator. Be sure the cap is on tight to keep air out. A recent product in the deer hunting market place is called Nose Jammer. It is not a scent, but rather a chemical that overloads the sensory receptors in the nose of a deer. 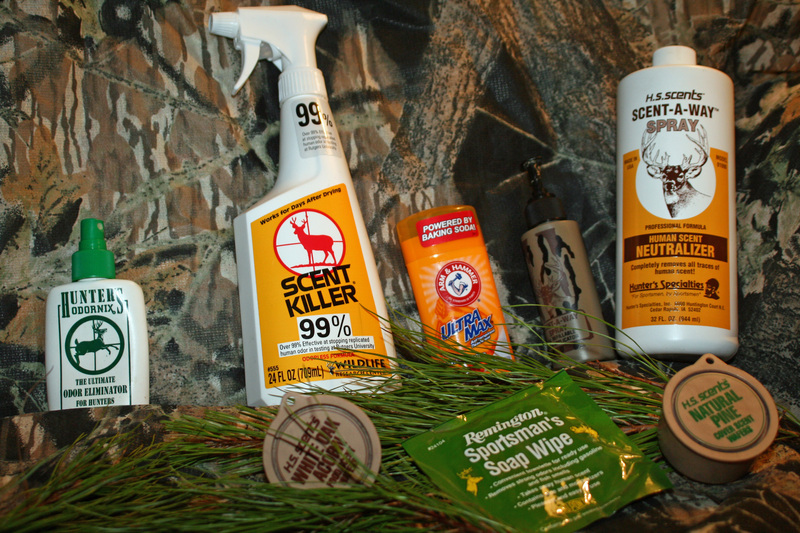 Hunters can spray Nose Jammer on bushes, leaves, and stand to keep your human odor from being detected by deer. Food scents can also be used successfully for early season deer hunting. Apple, white oak acorn and persimmon are a few food scents that can draw deer in closer. During the early season, these foods are still available to deer in certain parts of the state. Cool autumn mornings and bow in hand makes for a great day outdoors. 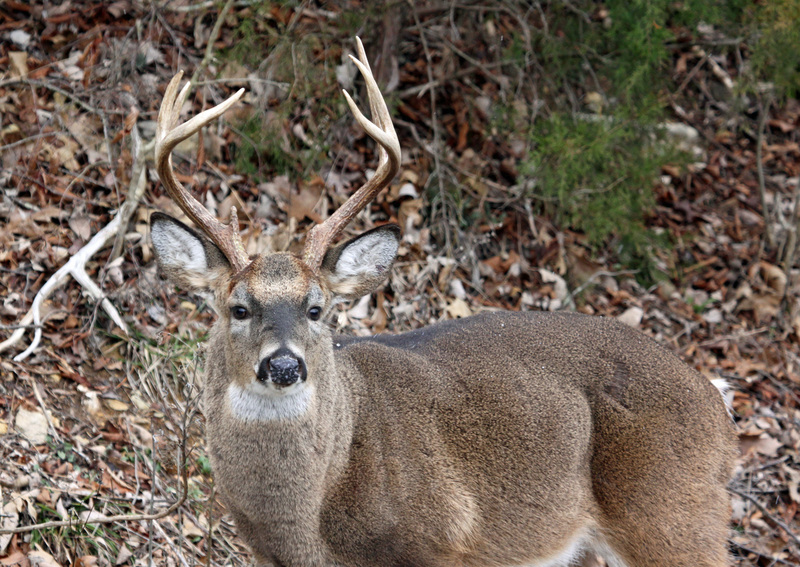 Deer hunters will want to take advantage of early season placing their tag on the first buck. A few calls, maybe a little doe urine and keeping human odor reduced will help kick off early season deer hunting.